Non optimized PPC campaigns costs small business billions each year. Don’t try to save a dollar by doing it yourself. There’s no disputing that successful ORGANIC SEARCH should be your major goal. Not only is it cheaper, but it’s more likely to attract potential customers. Having said that, however, it is quite likely you will need some form of PAID SEARCH, too. Doing Paid Search well is a skill. That’s why successful businesses hire professionals. It requires a comprehensive knowledge of how search engines work, as well as up-to-date data on keywords, target audiences, algorithms, and more. We recommend a mix of SEO (organic) and SEM (such as PPC and AdWords). Boost your online business and profitability with Pay-Per-Click (PPC) advertising. This is how it works. You pay Google to list your business at the top of the organic search listings. 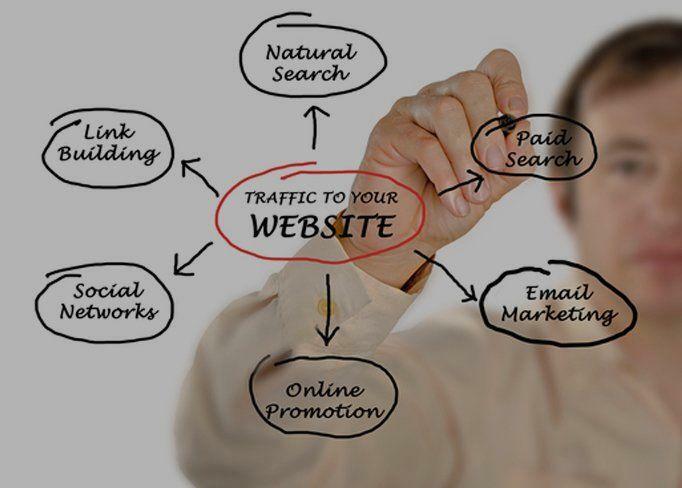 When a potential customer clicks on the link, they will go straight to your landing page, ready to be converted! The beauty of a Paid Search Marketing Campaign tool is that it is 100% measurable. You will know how many people see your advert, and how they land on your website. Want to know more about Paid Search? Let’s get started.